Located in the heart of North Calais, Le Bambou Spa is the prime spot for relaxation. Equipped with a high temperature Sauna, Scrub table and a traditional hammam the spa creates an atmosphere conducive for calm and comfort. It also offers extensive beauty care like make up, waxing, face care, hand care and foot care. At reasonable rates, the Spa is a perfect gift you can offer yourself as well as your family and friends. For Spa and facial care rates refer to Website. 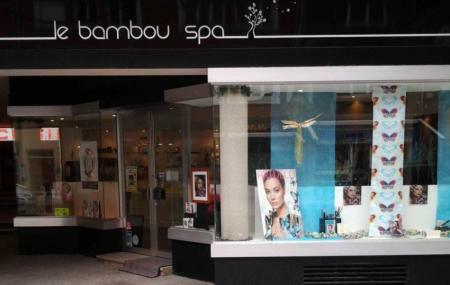 How popular is Le Bambou Spa? People normally club together Les Baraques Military Cemetery and Rue Royale while planning their visit to Le Bambou Spa.